This column was written by CBS News Early Show co-anchor Harry Smith. 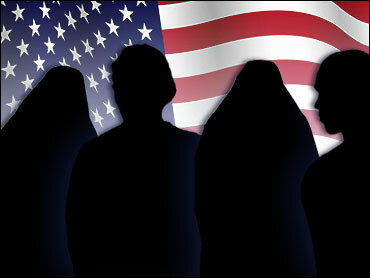 You've been hearing a lot today, no doubt, about a new survey of Muslims in America. The Pew Research Center believes this is the most thorough study of its kind. The headline that's been repeated and repeated says a small but not insignificant number of Muslims believe suicide bombings are an acceptable method for defending their religion. That got my attention, too. But there is much more to the survey that provides a window of understanding into a group of Americans most of us simply don't know. For instance, six in 10 surveyed say they are concerned with the rise of Islamic extremism in the United States. A tiny fraction said they had favorable views of al Qaeda, though a quarter of respondents didn't answer that question. For me, the most telling statistic of all: Only 40 percent said Muslim men carried out the attacks on 9/11. If it's that high here, imagine how high that number is in the rest of the world. Harry's daily commentary can be heard on many CBS Radio News affiliates across the country.